Vox System is the music project of composer/producer Patrick Ceuppens. The project started life late 2016, and the first two singles were released online in 2017: “Call Out To Me”, a slow pop/rap song and “So Alive!”, a catchy pop/dance song. In the meanwhile a full album, titled “Time Has Come” was being constructed, which was released on 6 April 2018. The music of Vox System can be categorized under pop but is very diverse. Influences are as diverse as the music itself (electronic music, dance, rap, …), although a strong and emotional melody is often key. Several guest vocalists collaborate to deliver varied vocals for the tracks. 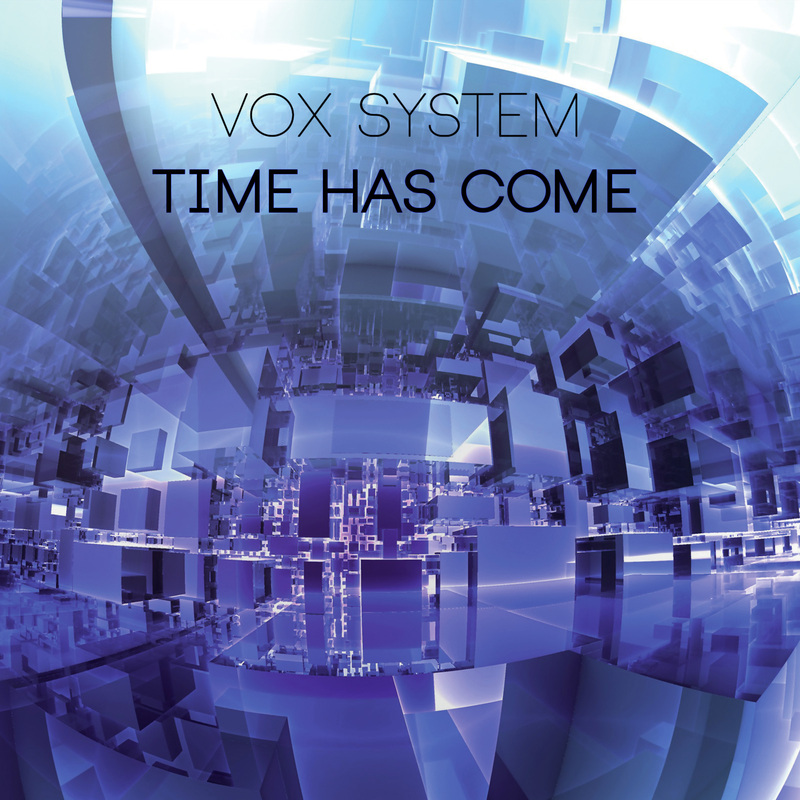 Vox System launch their full length debut album “Time Has Come”. On April 6th 2018 it will available in all major online music stores and streaming services. Time Has Come is quite a diverse pop album, featuring several guest vocalists, such as Aly Frank, LollieVox, Chloe Kay and others. Totalling eleven tracks and over 47 minutes of music. The tracks “Call Out To Me” and “So Alive!” were released last year as singles.